Our hassle-free popcorn machine and candyfloss machine rental serve UNLIMITED pax, limited only by the duration of service hired. We offer one of the best prices in town, and you need not worry about the manpower, set-up and tear down. Everything is included in the price you pay for. 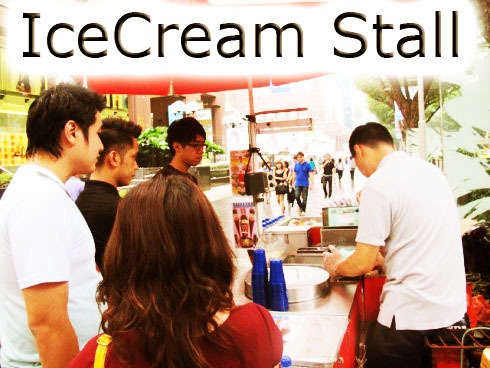 Recent years, Popcorn and Candyfloss machine rentals have gained much popularity in Singapore’s event scene. First of all, it is because of the rise of the event industry in Singapore. The demand for event stalls rental increases rapidly, especially popcorn machine rentals and candyfloss machine rentals. Furthermore, these are the only two stalls with free-flow of supply within the hour’s rental, as well as event company introducing hassle-free services such as free set up and tear down, complimentary manpower to tend the popcorn and candyfloss stall. Rent your regular popcorn machine for your event with the ultimate flavour twist. Enjoy one of these delicious popcorn flavours with every machine rented from us. Enquire with us today: Ouji.artsy@gmail.com or call us at 96779426. $180 + $30 for the first 2 hours, and $60 + $30 every subsequent hour! Pictures of our Popcorn and Candyfloss machines! $350 for the first 2 hours, and $150 every subsequent hour. Serves up to 80 – 100 hot dog buns per hour. This food stall is extremely popular among carnivals, condominium parties, roadshows and birthday parties. 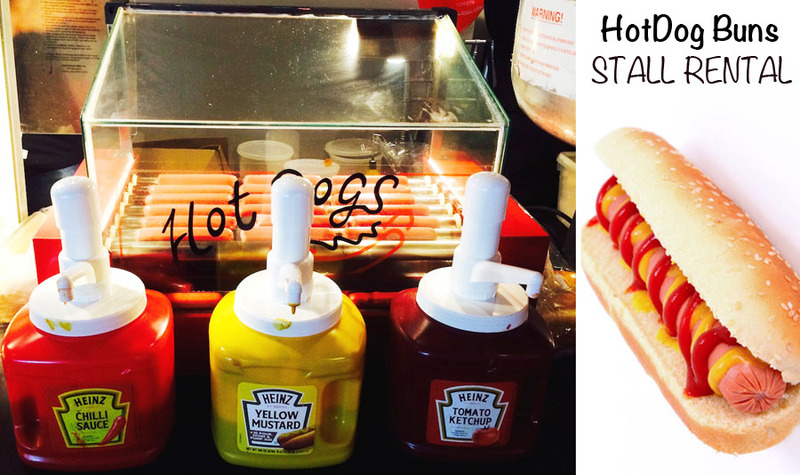 You get to munch on the classic hot dog buns while enjoying the rest of your event activities and shows. Serves up to 100 pax per hour! UPGRADE TO A MAN WEARING TRADITIONAL INDIAN COSTUME FOR ANOTHER $50 ONLY! $150 per hour, minimum 2 hours. 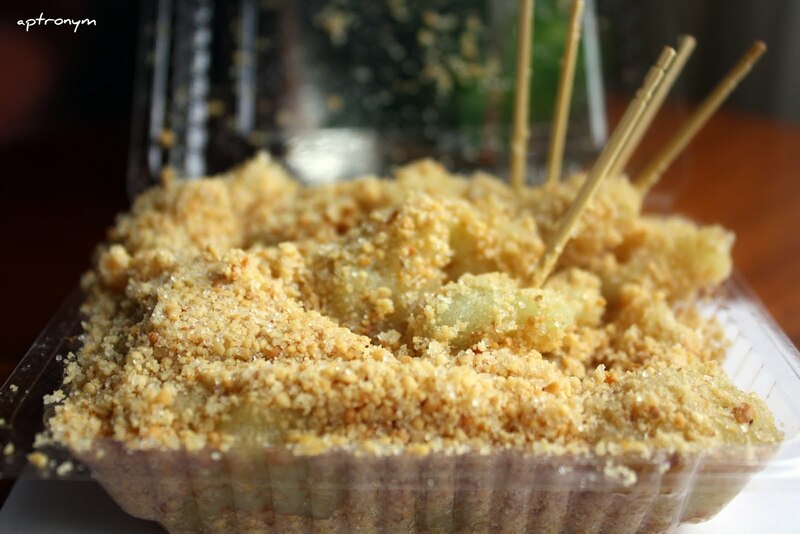 This is one of the classics of Singapore food stalls. 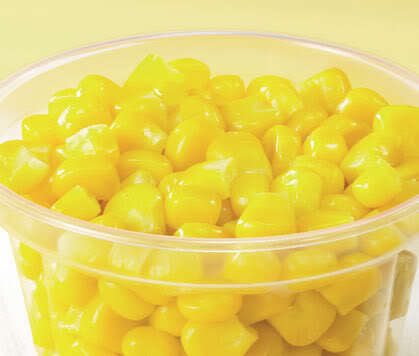 Cup corns are one of the locals’ favourite event snacks. $180 per hour, minimum 2 hours. 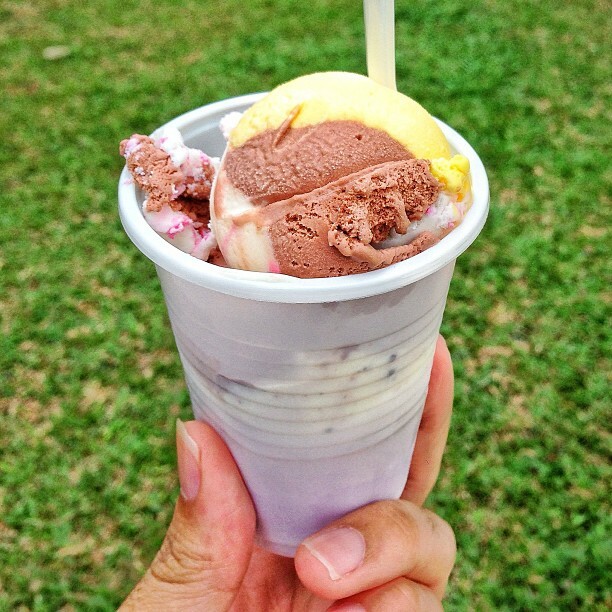 Bring back the old school days with our MuaChee stall for your event! Do let us know if you need other carnivals/event services, machinery or food stalls, we have the best contacts! I would like to know if u rent just the Churros maker machine? Or can i know where can i get it at affordable price? Thanks. Hi there. 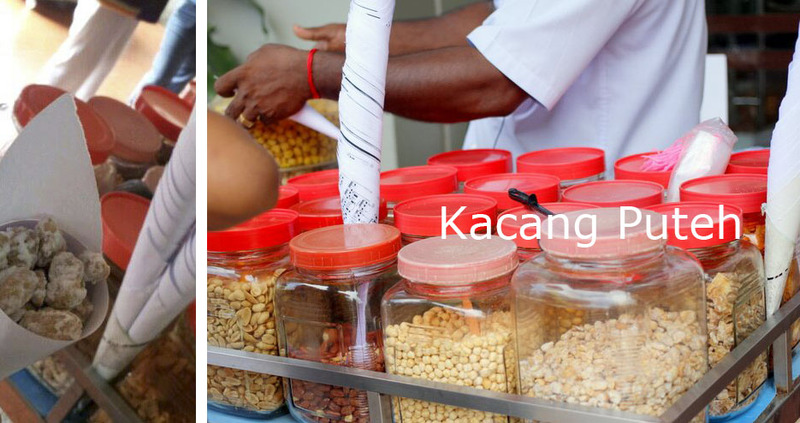 How much if I would like to engage your kachang putih man and the ding ding man for a 1 and 1/2 h slot for a school event?